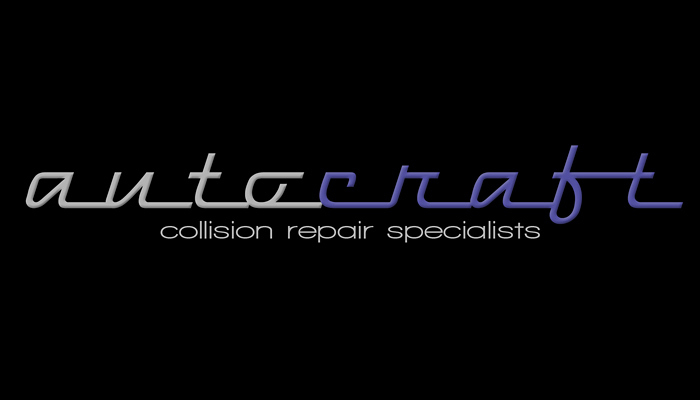 Check out Autocraft! friendly collision repair experts in your neighborhood - fast, helpful and guaranteed value for money job. 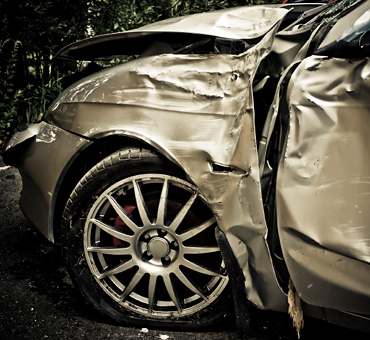 Minor dents and scratches 2-3 day turn around Call Us Today (805) 434-9511 or Complete The Form Below.. Call Us Today (805) 434-9511 or Complete The Form Below..
AutoCraft understands that having a damaged vehicle can be stressful. As such, we will handle not only the expert repair work to your automobile, but serve as the liaison with your insurance company. You can rest assured knowing that both the repairs and the estimate are performed professionally and correctly. Located conveniently between Paso Robles and Templeton, just off Highway 101 on California’s beautiful Central Coast, we are easily accessible for all San Luis Obispo County residents. AutoCraft also offers mobile estimating, so don’t hesitate to call, regardless of your location. 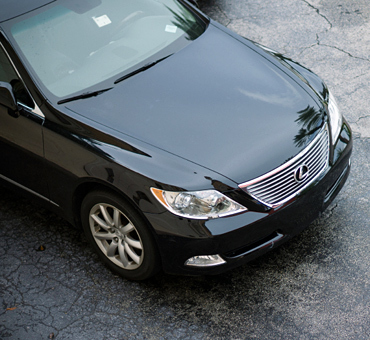 We are happy to schedule pick-up* and delivery* of your vehicle. 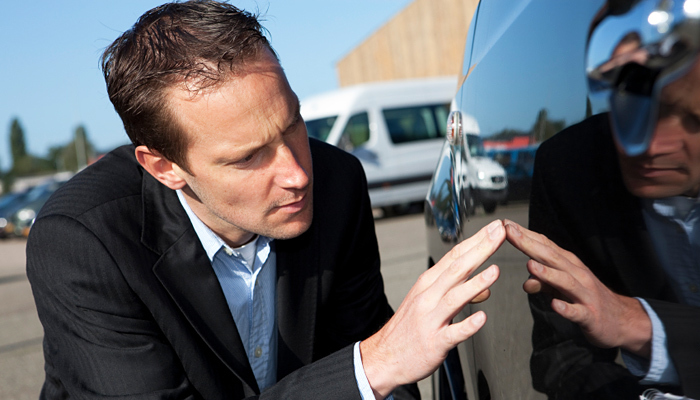 AutoCraft prides itself in providing exemplary Customer Service. 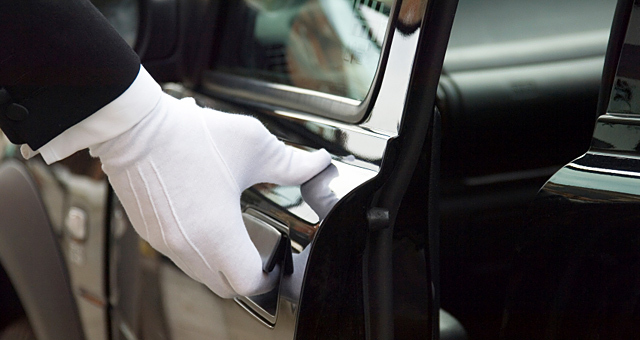 We offer convenient extended business hours, Monday through Friday, as well as Saturday service. Whether you’re looking for quality collision repair, auto body work, state-of-the art painting services, or customization, we have what you need. 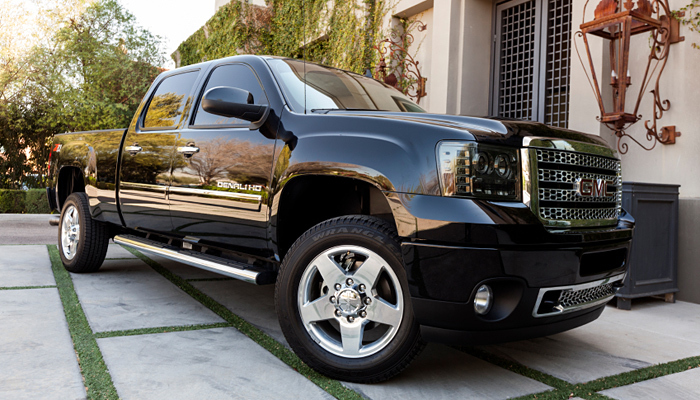 We offer the most reliable body and suspension lift kits on the market to give your ride that perfect look.